I mentioned that I was partnering with Isaac McBeth last week when I checked in. I wanted to make an official post to that effect. I've made a home for the cliff-note details and links over in the Special Offers section, but wanted to pass along a little about the book and Isaac. First, the deal. Very simple. Buy my book, get his free. Buy his book, get my ebook free. Easy as pie, right? How to take advantage, you might ask... well, Isaac's got a nifty form on his site. For me, I'll just simply take an email and we'll work things out. We've already had one taker (like the day his book went live), and I've passed along a Smashwords code for the free download. 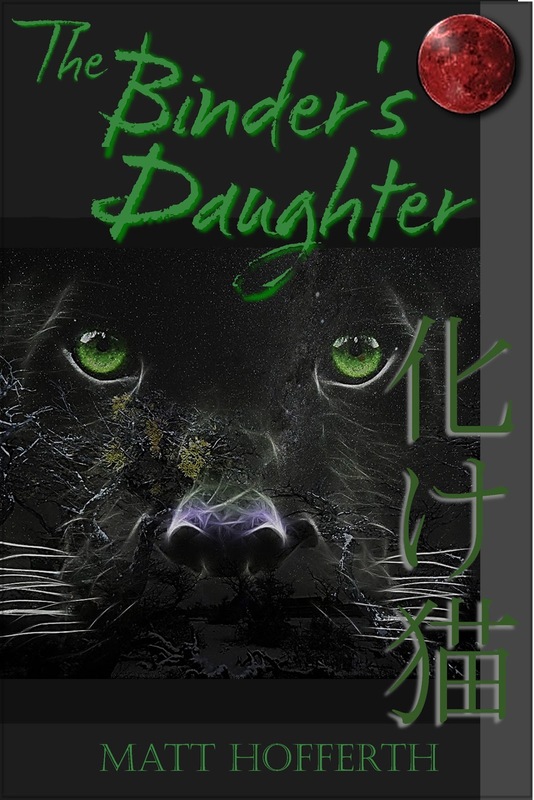 We figure that if you're going to support one young fantasy author, why not get a free book from another to boot. Seems win-win to us. As I mention in the Special Offers section, my best friend (best man at my wedding) is a friend of Isaac's and put us in touch when he realized we were both writing books. Ironically, our mutual friend is on record (with us at least) as having a strong dislike of books. As he once said to me: he's never met a book that wouldn't be better as a movie. Isaac and I obviously don't exactly share that sentiment, though I doubt either of us would object to a movie being made from one of our books. In any case, to get our friend to care about books is no small feat, so we're happy to have done it and be able to offer this deal. 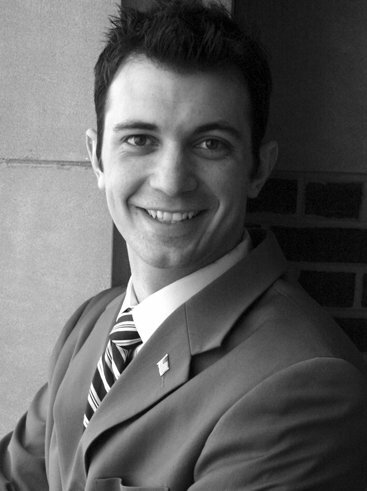 Alexander Wisbal and the Hall of Heroes is the first of several books by author Isaac McBeth focusing on the adventures of a young University of Richmond law student named Alexander Wisbal. Unbeknownst to Alexander, an extremely talented individual, it is his destiny to become the leader of a one-world government. It is this very destiny that has caused Alexander to catch the eye of a dark warrior named Alistair. Once a prominent general of Alexander the Great, Alistair's only desire is to bring about the fall of humanity and leave the world in ruin. Knowing Alexander will one day assume the role of world leader, Alistair believes his goal of humanity's destruction can be accomplished by transforming Alexander's heart into one of hatred and malice so that Alexander will desire the same. Humanity's only hope now lies with the Hall of Heroes--a special union of great figures from history that continue to work for the best of mankind from a special plane of existence called Sententia. Alexander is brought to the Hall where he is informed of Alistair's plans. In the months that follow, he will learn combat skills from some of the greatest warriors in history, travel throughout the dangerous lands of the Iudicium, and battle against Gero--the master of the dead. 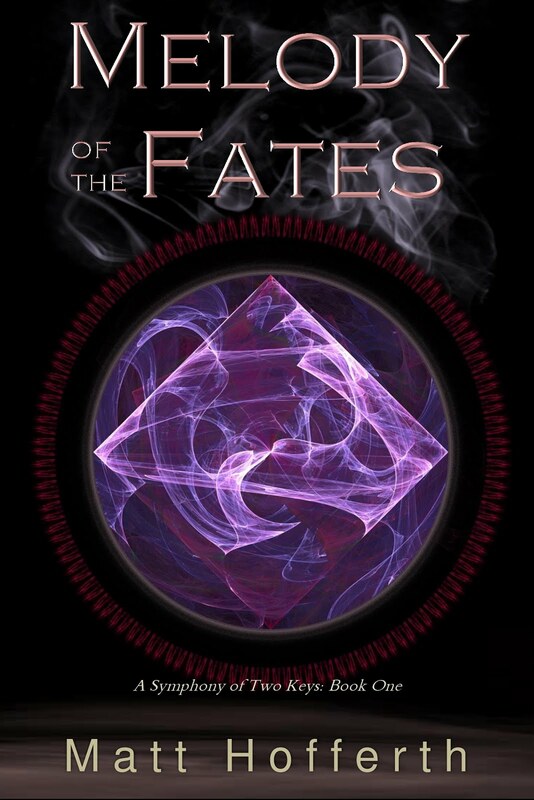 Underlying the story filled with magic, mystery, and adventure is a question that all readers can relate to...is there such a thing as destiny? If we are aware of our destiny, can we avoid it or will every choice we make simply bring us closer to it? 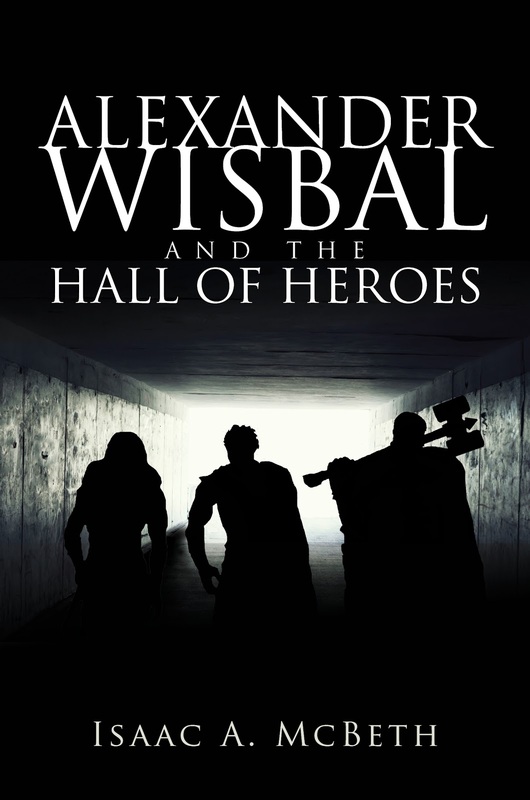 In Alexander Wisbal and the Hall of Heroes, history's greatest warriors will put destiny to the test in hopes that the world may be saved through fellowship, strength in battle, and sacrifice. For more information about Isaac and his books, check out his website here.